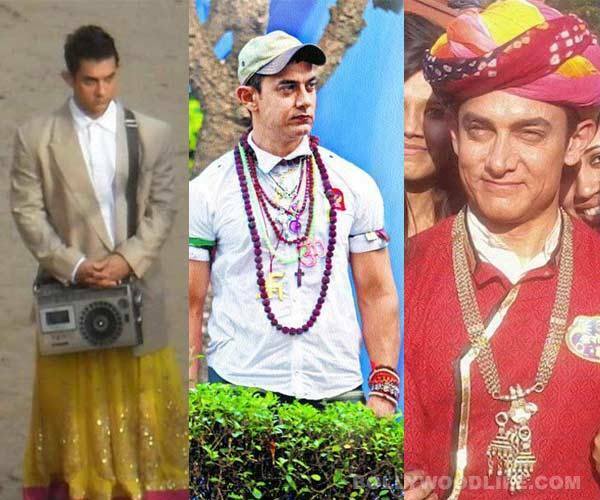 Here is all you want to know about Bollywood superstar Aamir Khan’s much-talked-about upcoming film ‘PK’. 4. Now Aamir Khan dares friend Salman to bare it all! After appearing in the buff on the posters of his upcoming film ‘PK‘, Aamir Khan has dared his superstar friend Salman Khan to do the same thing. Read more..